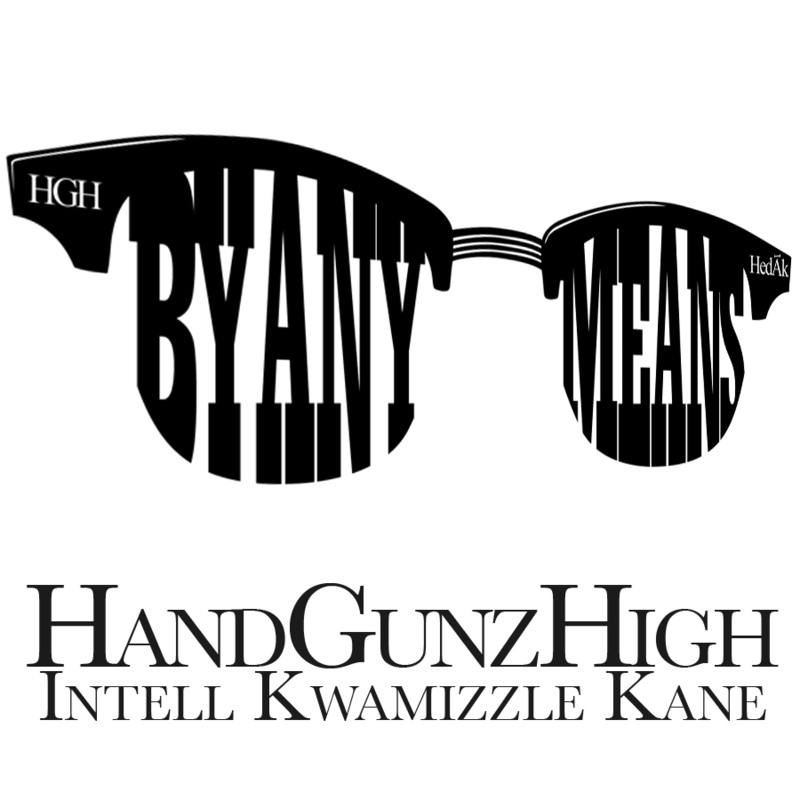 Hand Gunz High member, Kane’s debut solo project is an ode to some of the finer things in life that we often take for granted… like love, herbal remedies, and the sheer ability to use our brain. 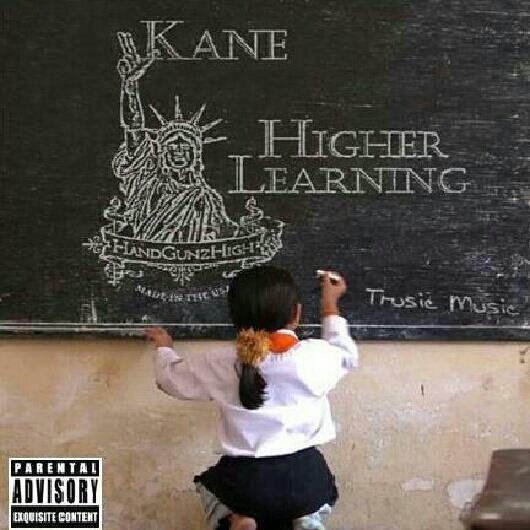 Check out Kane’s videos off of Higher Learning below. NYC rapper, NOEY, makes his music video debut with “Mr. Happy.” This is off of his debut mixtape, My Way, which can be downloaded for free at www.noeyofficial.com. Video Intell Hazefield. If I can greatly encourage you to listen to anything this spring, it will be My Way from NYC rapper, NOEY. My Way is a diary that transitions smoothly between subjects like death, drugs, women, hope, and success. NOEY’s lackadaisical tone fills My Way with dense lyrical content over both laidback and bouncy beats, along with both simple and wildly complex flows and rhyme schemes. 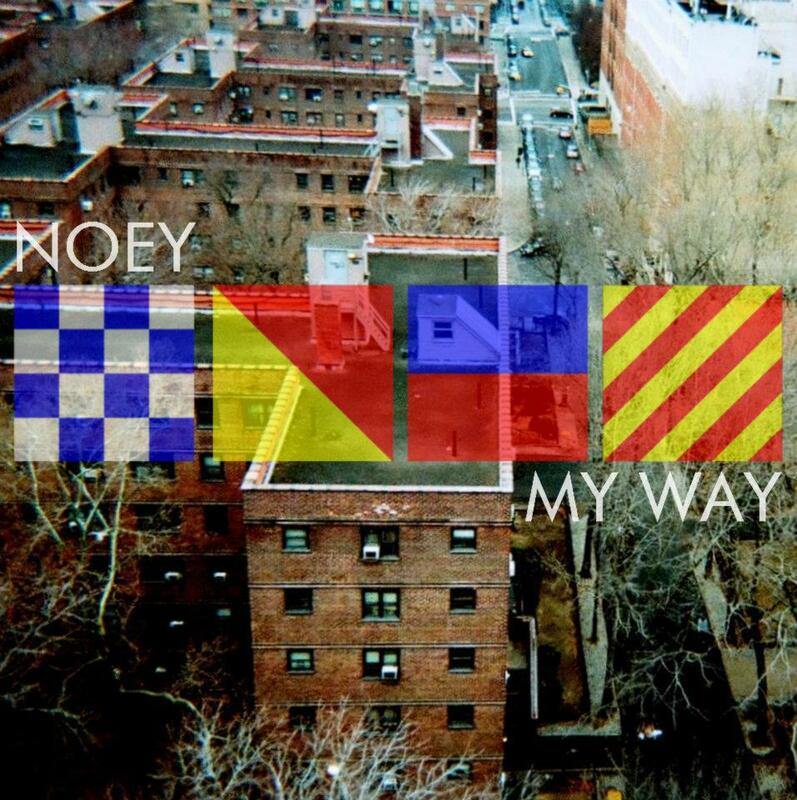 My Way is an elaborate, multi-layered project that serves as excellent music for cruising, or while enjoying other extracurricular activities (cough, cough). Ses Da Great sets off his thematic mixtape trilogy, Duality, with his first installment, Young Man – Old Soul. In this chapter of Duality, Ses puts his spin on old school flows and uses classic hip hop sampledelic beats as a soundtrack to introduce himself as the “Young man spitting like my hair grey.” Some say wisdom comes with age, but in this project, Ses Da Great shows he’s put in the man-hours to accrue the experience of someone way beyond their years. The Duality series is a prequel to the album All In. Stay tuned for the next two installments of Duality in coming weeks and then the release of All In following shortly after. Find Young Man-Old Soul and the rest of Ses Da Great’s work at SesDaGreat.com. 9 lyricists and a beatboxer on an original beat, directed by Intell Hazefield… nuff said. Earlier this year, Albany based rap group, Against The Grain, reached out to some of the best writers, rappers, producers, videographers and directors from upstate New York to start an alliance that would ultimately spawn a movement. The end result of which was “You Ought To Know” … a collaborative project which features 10 of the most talented MC’s that the east cost has to offer. The song was recorded in downtown Albany on the very day that Hurricane Irene ravaged the North East. The storm ended up being fitting backdrop for a record that would ultimately change the rules of engagement surrounding hip-hop in the Capital District. The culture of hate and animosity that once plagued the local underground scene has subsequently been replaced with one of unity and camaraderie. And while the competitive spirit of hip-hop lives on, it is now amplified by support and enthusiasm from the diverse MC’s comprising the movement, and the fans that support them. We are 518 United. 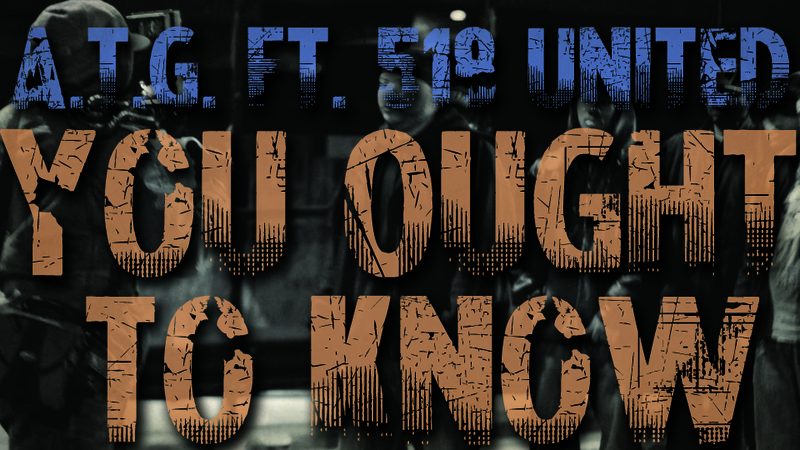 “You Ought To Know” by Masai, LR, Knowle’ge, JPlus, B Way, Jaja Gibore, Mike Arson, KwamIzzle, Capitol P, MC Graffiti. 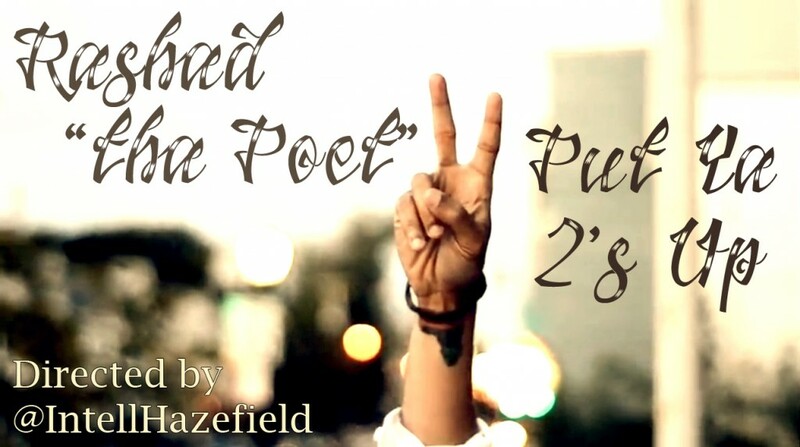 Rashad thaPoet uses one of Skibeatz dopest tracks to bring “Put Your 2′s Up” to life. 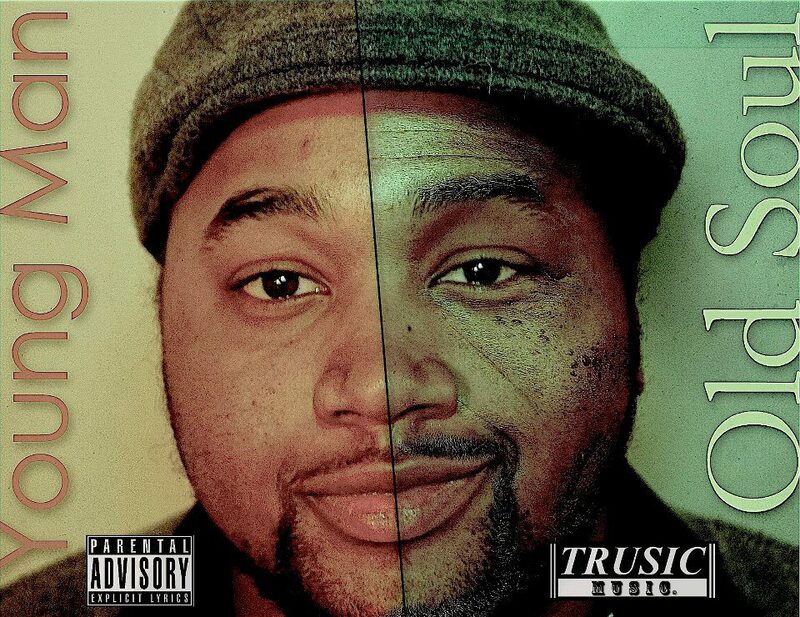 A track off this past summers album “The Journey Back” available for FREE download at http://www.RashadthaPoet.Bandcamp.com. 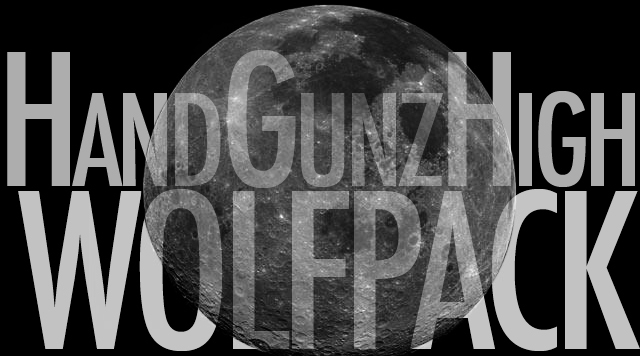 Tonight’s full moon marks the release of Hand Gunz High’s first video off of the “Are You Afraid Of The Art?” project. Wolfpack features production from Best Kept Secret with a hook sampling a little Big L and Kwamizzle. Inspired by the French play by Jean-Paul Sartre, “No Exit (Hades)” is the first single from Jaja Gibore’s “Mount Olympus: Home of the Gods.” Much like its inspiration, the song “No Exit” plays around with the idea that hell is not the traditional place of fire and brimstone that we often imagine, but we all are tortured with our own specific hell. Cocoa G&R lends a bed of silky vocals for the track and undeniable eye candy for the video. Here it is. 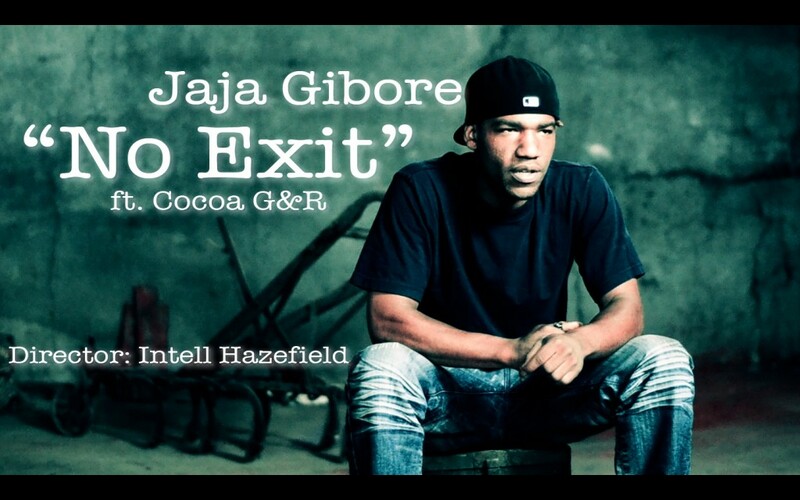 “No Exit (Hades)” Directed by Intell Hazefield. 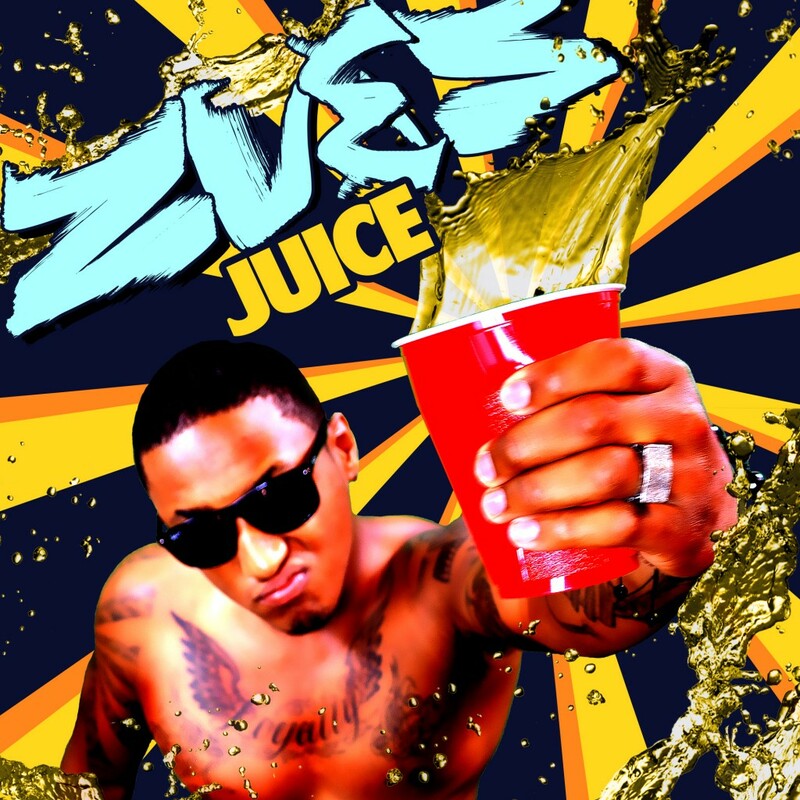 Producer/occasional rapper/part-time Greek god stunt double, Zues Lytning, drops the self-directed video for his first single, “TaTs R Us,” off of his debut album “Zues Juice.” Producing 100% of the album, “Zues Juice” will be an exhibition of Zues’ production skills while he recruits various artists to lend verses over the original tracks. Check out the album cover (Intell Hazefield design) and the video for “TaTs R Us” below. 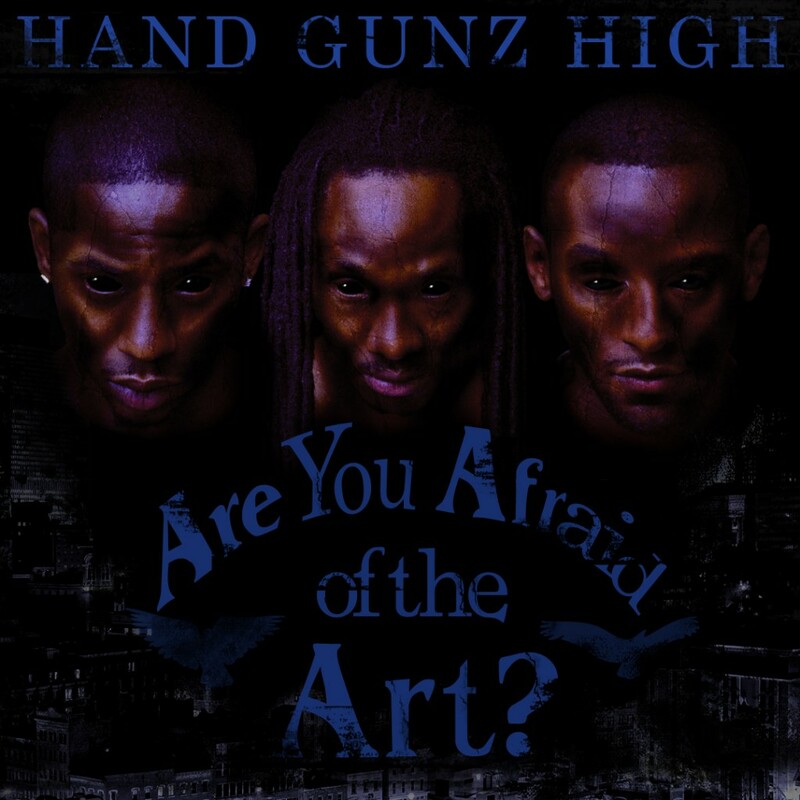 Hand Gunz High – Are You Afraid Of The Art? Exactly six months after the release of their debut project By Any Means Hand Gunz High releases “Are You Afraid Of The Art?” This project has dark overtones with songs based loosely around horror themes. Every track on this project is conceptual, with each verse lending a different take on the specific song concept. 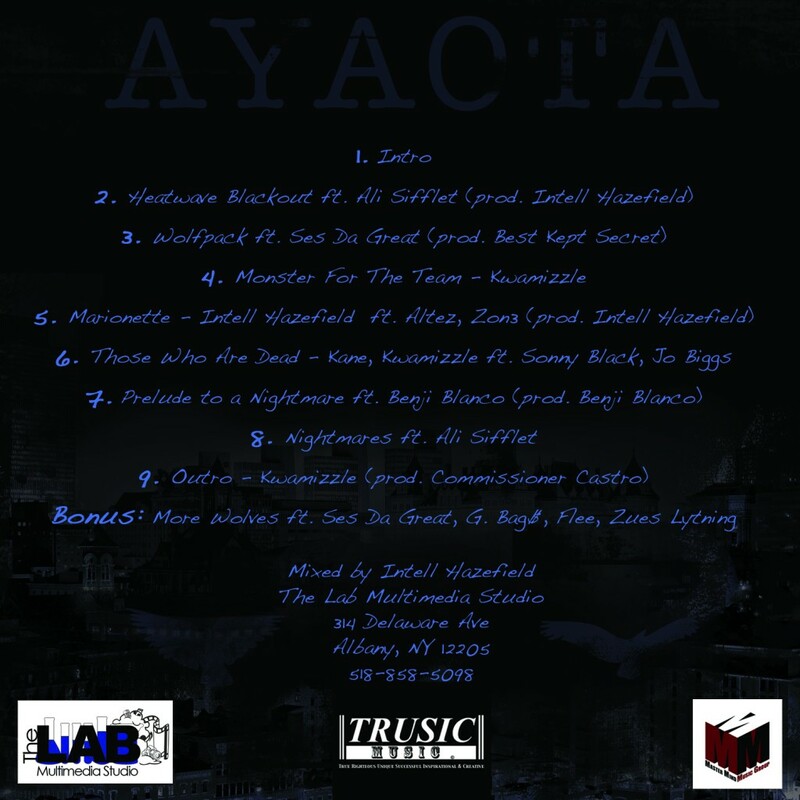 Expect profound lyricism, emotionally charged songs, great original production from Intell Hazefield (Heatwave Blackout & Marionette), Benji Blanco (Prelude To A Nightmare), and Commissioner Castro (Outro), and features from Altez, Sonny Black, Jo Biggs, G. Bag$, Zues Lytning, Zon3, Benji Blanco, Flee and fellow Trusicians, Ali Sifflet and Ses Da Great. You’ll be able to find it here, DunDemWorld, and over at TRUSIC Music. Check the cover art done by yours truly. Check out the latest videos I directed for Joe Boy Productions recording artist, D.A. Jay. Kane recruits Lyrical VanGogh and Jaja Gibore in his ode to Mary Jane. Kane came to me with the concept of the song along with ideas for the video; I loved both and then took it from there. Here’s the result. 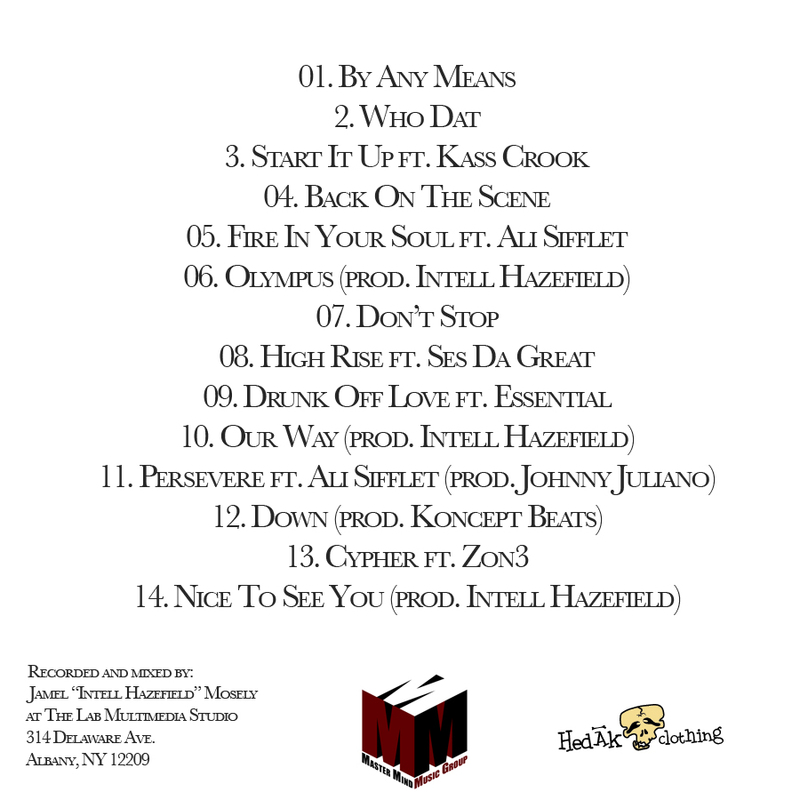 Ses Da Great gives you another lyrical jewel off of his triumphant Live Great mixtape, dropping later today. Watch in HD. Video directed by yours truly. For more music from Ses Da Great visit www.sesdagreat.com. He has a distinctive voice that slices through a beat like a hot knife through butter. Detroit, Michigan’s own, Mr. 5 O’Clock drops some cold rhymes while recording this video in chilly Upstate, NY. Directed by yours truly. You know my first official post had to be something from out of the camp. Check out the old school style cypher from Hand Gunz High, recruiting Fly is Forever’s Zon3 for the final verse. Directed by yours truly. Shout out to Dillz and Ses Da Great for the excellent camera work.